Having spent thousands of dollars on legal fees to right the wrong, the media organizations sought reimbursement of their legal costs, as the records law allows. In the end, the city’s insurance company agreed to pay $3,000 – less than half of the fee total. Consider the three finalists named in July for the position of city administrator in Rhinelander. One of them, former Weston village administrator Dan Guild, had been suspended for 30 days by the village board for what the board called a breach of his employment contract. Another finalist – St. John, Indiana, town manager Steve Kil – was charged in 2015 with stealing yard signs that called for his firing. 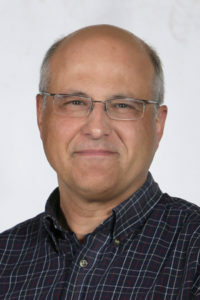 Your Right to Know is a monthly column distributed by the Wisconsin Freedom of Information Council (www.wisfoic.org), a group dedicated to open government. 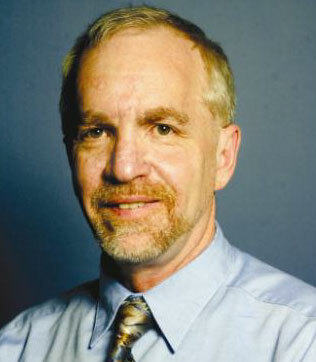 Larry Gallup is a council member and the consumer experience director for USA TODAY NETWORK-Wisconsin.